My Twizze is a revolutionary electronic tweezer device that makes removing unwanted haireasier than ever!! This tweezing hair device is an amazing advancement in hair removal for women and is said to be up to 50x faster than using traditional tweezers. The My Twizze is designed to attract hair like a magnet to ensure that you are left with a smooth finish. hair removal epilator Using the My Twizze will leave your skin feeling silky soft. Batteries Not Included.The ultimate hair removal, removes hair, more efficiently with maximum comfort with two speeds. the unwanted hair from legs, underarms and bikini line is removed quicker, leaving the skin smooth and silky. The hair removal tweezers unit also includes a dual function interchangeable foil shaver head attachment with built-in long-hair trimmer, a deluxe carry case, a sponge and cleaning brush. A ground breaking hair removal system that uses a revolutionary tweezer disc system with dual opposed heads. Electrically operated with 36 tweezers on a double active surface to stretch the skin and allow for more hair to be removed from the root more efficiently and more quickly,Ideal for bikini line,Perfect for legs,Shaver attachment is great for sensitive areas. 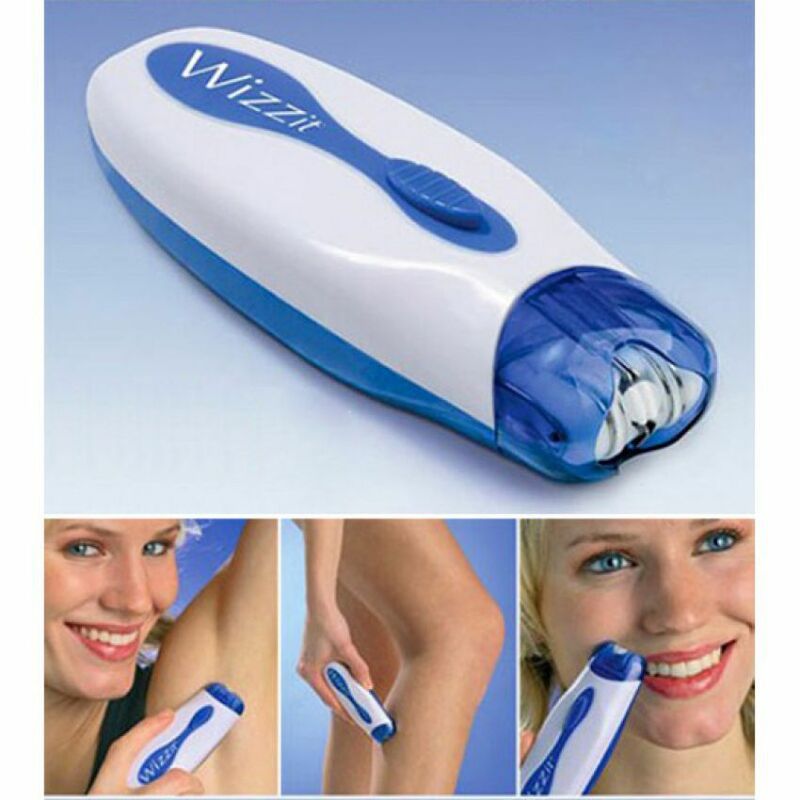 You are looking Buyteleshop.com now latest Twizze Hair Remover Wizzit Machine 20/04/2019 price in Pakistan market 2018 including in all major cities of Pakistan,Twizze Hair Remover Wizzit Machine Price in Karachi, Twizze Hair Remover Wizzit Machine price in Lahore ,Twizze Hair Remover Wizzit Machine in Islamabad, Sialkot, Faisalabad, Peshawar, Quetta, Multan, Rawalpindi,Sialkot,hyderabad, and many more cities.